Occupation: Probably animating something in Max. Roushyy has contributed to 178 posts out of 468639 total posts (.04%) in 1,399 days (.13 posts per day). I was hoping someone would do this. Great work. Try compatibility mode, either for Windows 7 or XP SP3. If you're speaking about the forum, it hasn't been visually updated for well over a decade. I think you'd be better off looking elsewhere for features such as that. If you're talking about the game, it was originally released before Xbox Live was even a thing. The only reason CE has Multiplayer at all is because Gearbox was told to add it for the PC port. Once again, you'd be better off looking elsewhere. 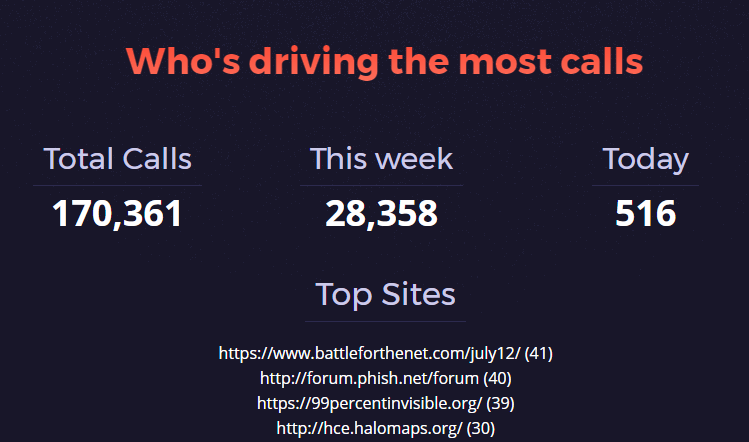 This site is #4 on the list for most calls to Congress. But that costs money! Do you know how valuable money is??? Oh my god, you sound exactly like I had expected you to. This is fantastic. Here's to one of the amazing animators that got me into the art. LAME! Clearly CoD modding is where it's at. Or maybe you're just in denial. Eagerly awaiting the inevitable thread-locking comment that bypasses the profanity filter. the base of these forums & customizations is shady in legal terms to say the least. Try again. Custom Edition was created explicitly for the purpose of having a standalone development and play environment for custom Halo maps. I'm disappointed in you guys. Nobody thought to reply, "with the map editor"? There is no "fix" because you already have what you need. The DirectX API is backwards-compatible. Time: Tue April 23, 2019 3:07 PM 422 ms.